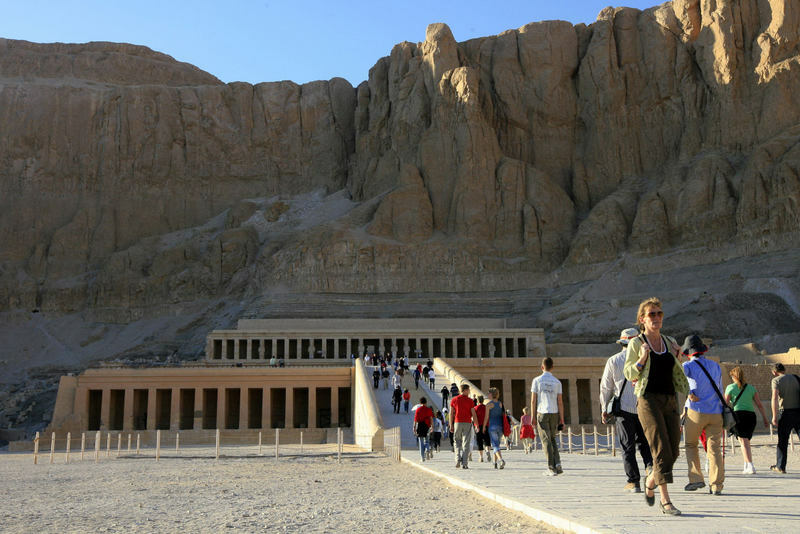 Members of the Egyptian tourism sector hope that the sector will recover from the harsh repercussions it experienced during the past five years to achieve better revenues and tourist turnout in 2016. Sector workers still have hope that 2016 will be the end of the harsh situation for tourism with the successive pressing crises the sector has been suffering over the five years since the 25 January Revolution. 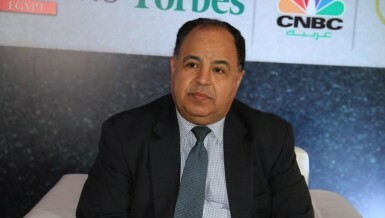 Head of the Egyptian Tourism Federation Elhamy El-Zayat said the sector has lost over $15bn during the past five years if 2010 is considered a normative standard for revenues. The total income of tourism to Egypt in 2010 amounted to $12.5bn, with about 14.7m tourists visiting Egypt. 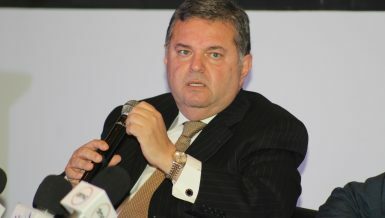 El-Zayat believes that last year was the worst of the past five years, due to the negative impacts of several tragedies that began with the assassination of Attorney General Hisham Barakat mid-year and followed by the deaths of the ten Mexican tourists in September in the Western Dessert, and the Russian place crash in October. “Revenues this year will not exceed $6bn, compared to $7.3bn last year, but we hope the sector will recover in 2016”, he said. 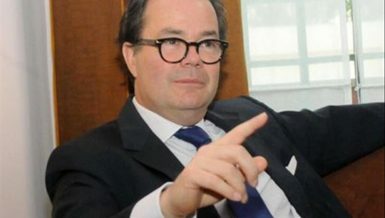 Deputy Chairman of Tourism Investors Association in Marsa Allam Tarek Shalaby said investors still have hope for the sector to recover in 2016 since the government has contracted a security review company for airports. 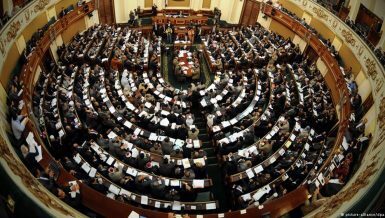 The governorates of the Red Sea and South Sinai had experienced the least pronounced decline in tourism resulting from Egypt’s political instability since the 25 January Revolution in 2011. But with the Russian aeroplane crash, Britain halted all flights to Sharm el-Sheikh and Russia stopped tourist trips to Egypt. The Russian plane was carrying 224 passengers and crashed en-route to St. Perersburg, Russia from Sharm El-Sheikh on 31 October. Occupancy in Sharm El-Sheikh hotels was at 70% before the Russian place crash and was expected to increase to 85% but it fell to below 20% in December, according to Head of the Tourism Investment Association in South Sinai Hesham Ali. According to an official at the Ministry of Tourism, there have been high-level contacts with British officials to resume flights to Sharm El-Sheikh as soon as possible after the government picked the British Control Risks company to review airport security procedures. 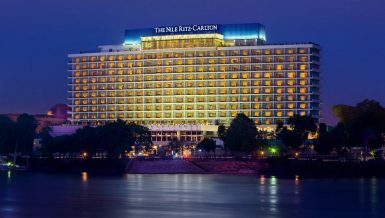 South Sinai accounts for about 35% of hotel capacity in Egypt with a total 225,000 hotel rooms operating in accordance with the Egyptian Chamber of Hotels. According to an official, the crisis needs to be studied to enable the sector to respond to crises. The ministry has been coordinating with other ministerial bodies as well as private airlines and the local tourism sectors in light of modern changes in the global tourism market, in terms of marketing and travel. 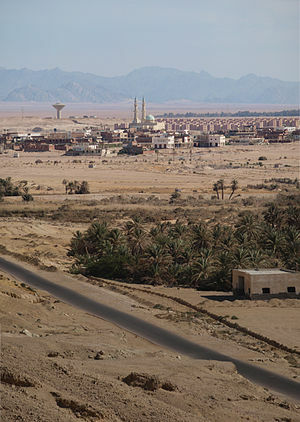 Ali said that hotels in South Sinai lost over $1bn per month since the crisis in October. Thomas Cook Airlines extended the period of stopping flights to Sharm El-Sheikh until 23 of March instead of the first half of February, which will exacerbate the crisis. The Ministry of Tourism has promoted domestic touris programmes for Egyptians to increase occupancy in Sharm El-Sheikh and Hurghada. Ali says that most tourists in South Sinai now are Egyptians. El-Zayat believes that Russian and British flights will not return to Sharm El-Sheikh before the end of January, considering the political situation. “It is no longer a problem with tourism,” he said, “it has become a political decision awaiting the political will of countries”. Russian inbound tourism to Egypt usually accounts for about 35% of the total tourism flow, while British tourists acount for 11%, according to the Egyptian Ministry of Tourism. Control Risks Security Company said in a press statement in December that reviewing airports will take about three months, which means that flights will only return after the review is concluded.